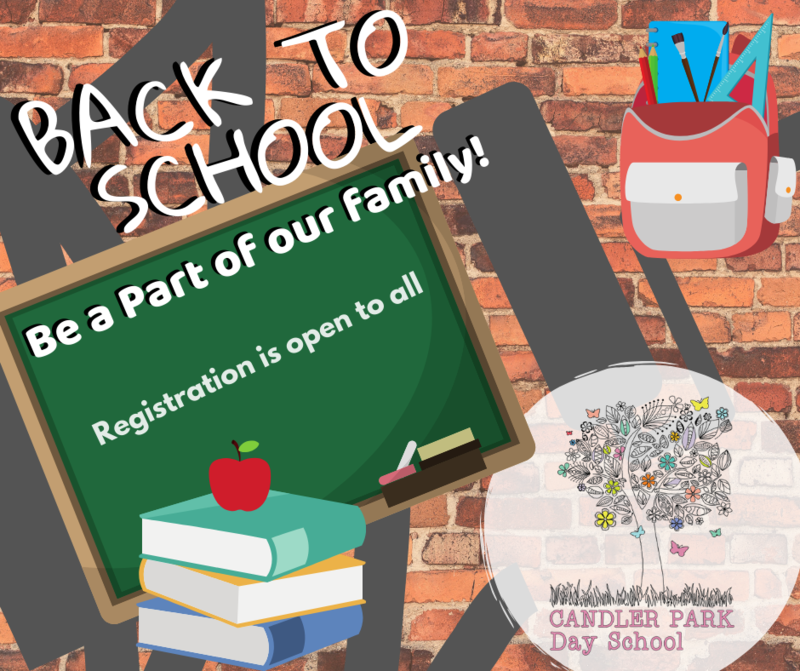 2019-2020 registration is now open for all! Click here for more information. Check out our Drop-In days, now open to everyone! Send us a message if you would like to take a tour of our newly renovated building.